Home / Blog / Tips / How Often Should I Clean My Carpets? Let’s be blunt. Most people wait way too long to clean their carpets, and vacuuming isn’t always enough. Manufacturers recommend cleaning carpets at least once a year to keep them intact and looking their best. When was the last time you cleaned your carpet? Why Do You Need to Clean Your Carpet Each Year? Increased life expectancy: Deep-down dirt can cause carpet fibers to break down, shortening the lifespan of your carpet. Stain removal: Stop worrying about how to conceal those unsightly marks. 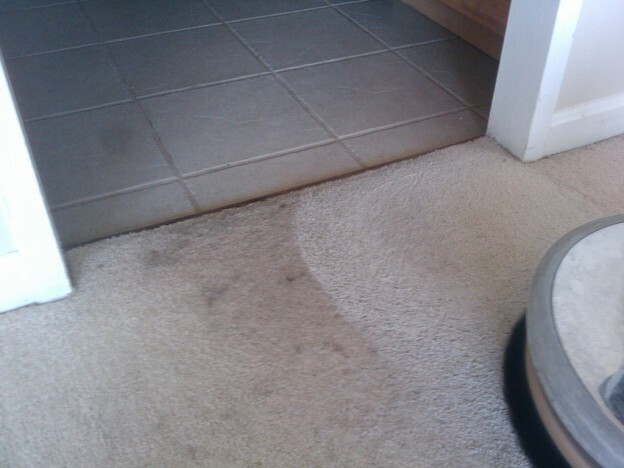 Professional carpet cleaning can ensure removal of most stubborn stains. A more hygienic environment: Regular carpet cleaning will eliminate dust, soil, and other debris, as well as mites and bacteria that could trigger allergies and other health problems. Improved appearance: Even older carpets can look refreshed after a professional cleaning. We all love our pets, but they can certainly take a toll on our carpets. Dander, hair, and dust can accumulate, causing odors and making your carpet look dull. If you have a pet in your home, it may be necessary to clean your carpet more frequently than once a year. Most experts recommend cleaning your carpet every 6 to 12 months — more often if your pet has bladder or urinary issues. A large family can be warm and inviting, but it also means more foot traffic. If you have children in your home, it is suggested that you clean your carpet approximately every 9 months to eliminate dirt and bacteria, and to keep it looking its best. The Green Janitor offers professional-grade eco-friendly carpet cleaning. We use cutting-edge technology that is not only environmentally safer than traditional methods, but that also results in a cleaner carpet! To learn more about our carpet cleaning process, contact us for a free quote. 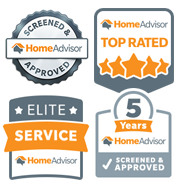 Call 1-877-248-6242 today!